I like Gears of War, I also like Dead Space, I even like Army of Two. You know what game I love though? 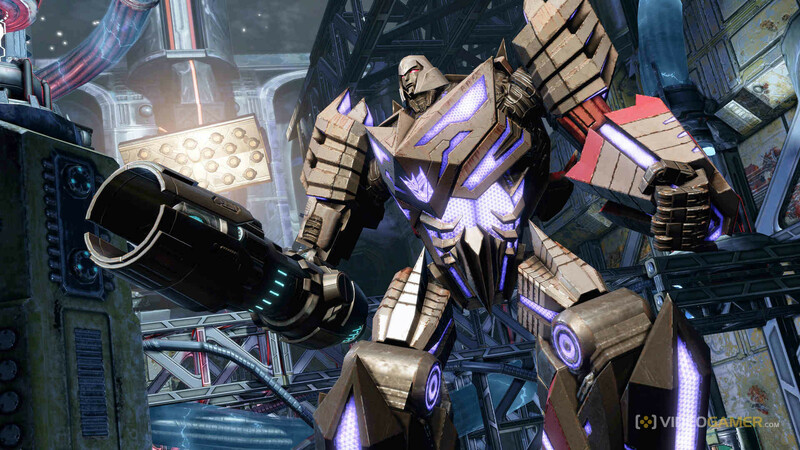 Transformers: Fall of Cybertron (FoC). Now this isn’t because I love the Transformers franchise, this is because it’s a down right brilliant Third Person Shooter (TPS) that seems to do everything it needs to… that little bit better than it’s genre brethren. Here’s what I mean. 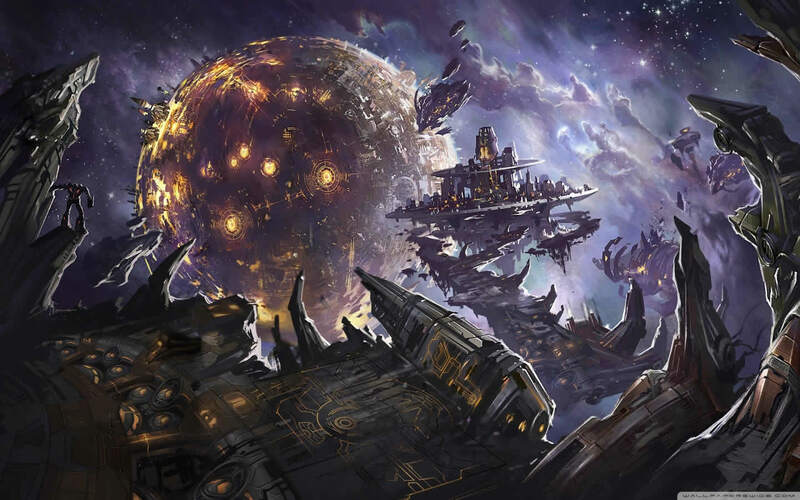 Set in the final stages of the civil war, FoC greets players with a brief glimpse at the penultimate stages of the Cybertron evacuation before zipping the storyline back a few days. 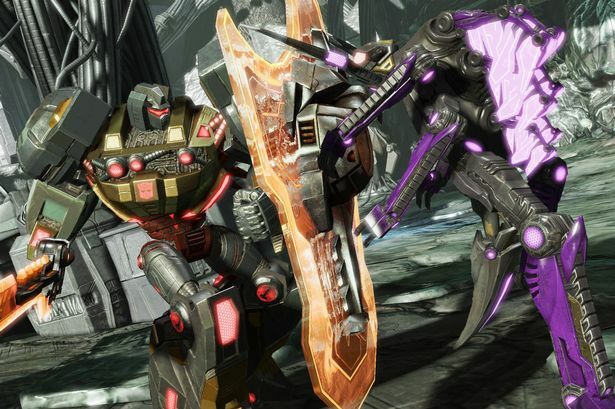 This foreshadowing technique gives the storyline and gameplay instant meaning and connects the players to the fate of the Transformers, a connection many TPS games fail to achieve. Another fantastic component of the storyline is the shifts in allegiance it makes, one minute you’re playing as the Autobots trying to achieve something positive and the next you’re Megatron and ripping everything you just achieved to shreds. This structure actually makes you feel conflicted about your actions in both storylines and cleverly appeals to fans of both factions. The story is dripping in fandom but also grips newcomers to the franchise with well explained characters and back-stories thanks to the scattered audio logs. Besides the obvious ability to transform (which adds undeniably variety to combat and gameplay) FoC also brings clever camera switching to the table. If you’re hiding behind a pillar and your enemies are to the left you can switch your weapon hand at the tap of a button, thus changing the orientation of the camera. This intuitive design removes the nagging feeling that plagues many other third person shooters such as Gears of War that tend to hang right all the time. Melee is basic until you start stealth killing, a mechanic that’s fun in most games anyway, but with extra charm in FoC as it’s bloody hard to do. 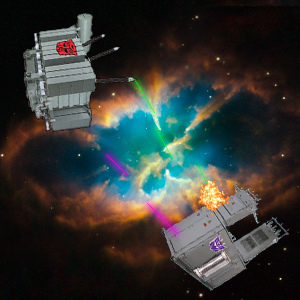 Weapons and their upgrades are well thought out, especially the Path Finder weapon which, when upgraded, alters a round into a satisfyingly destructive explosive round. Unlike many TPS games, FoC actually lacks a cover system, which proved a positive in this case. 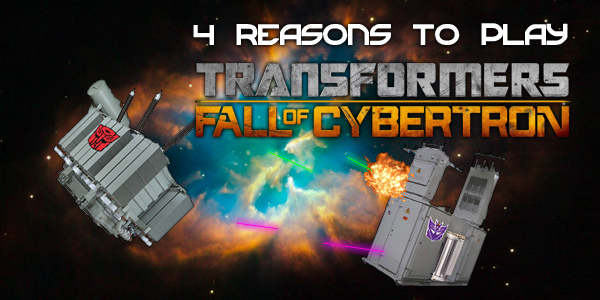 You never felt safe whilst exploring Cybertron, you were required to be tactical, especially on the harder difficulties. This is pleasantly balanced by the badass feeling of blasting away small armies of bad guys; the game never feels too easy or too hard. Repetitive level environments were where War For Cybertron went wrong and thankfully where FoC excelled. From the colorful Sea of Rust to the corridors of The Ark you were constantly met with new stomping grounds. Little things like the constantly moving parts on the Transformer you’re playing as or how your weapon transforms into your sidearm when you switch add to the visual experience. Flying mode in some levels give opportunity to view the stunning city environments and commanding the impressive Metroplex and his orbital bombardments puts the Unreal Engine through its paces. The character design is also incredibly impressive, Classic transformers such as Starscream and Bumblebee have been built to look like their generation one appearances, therefore appealing to the nostalgia gland of Transformer fan boys like myself, but also look like their J.J Abrams modern incarnations which would mean the modern fans of the franchise would get a kick too. I thought this was especially prevalent in Megatron who has kept his iconic arm-mounted cannon from G1 but dons his helmet design from the modern day movies. Excellent attention to detail from High Moon, brownie points all round. You’d probably think that battling your mates in Cybertronian maps with the ability to transform mid combat and custom build your own transformer would be really cool, you’d be right. Large maps may be daunting to begin with, especially after transfer from a TPS like Dead Space 2, although once you get the hang of driving/flying to the fight you realize the maps are perfectly sized for personal skirmishes and team battles alike. Classic multiplayer modes are realized well and High Moon’s answer to Gears of War’s Horde mode, Escalation, is brilliant fun. The leveling system is challenging as it is rewarding, maxing out is required four-fold (one for each class of Transformer) meaning you have to be a real all-rounder to master all classes but with higher levels comes bigger guns and…bigger responsibility? A satisfying tribute to the fans of the franchise and welcoming arms to newcomers, FoC offers intuitive mechanics, engaging stories and brilliantly realized visuals to set it apart from other games in it’s genre. 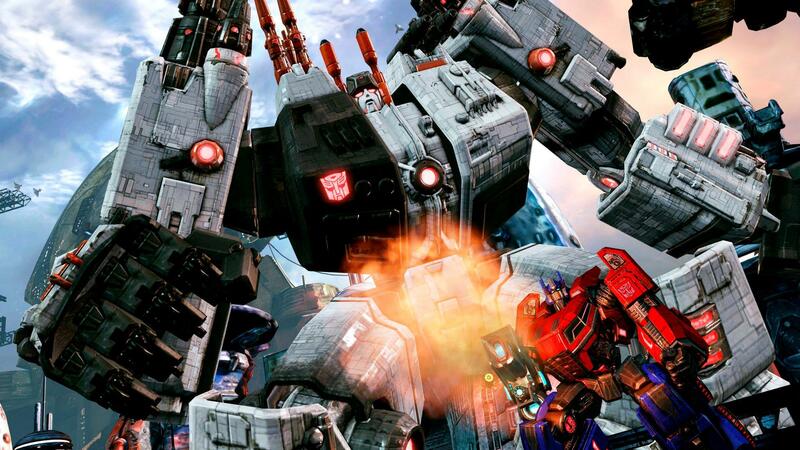 A spectacular entry into both the genre and the Transformers console gaming franchise, I cannot wait for the sequel that this game so obviously deserves.